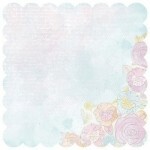 Honey Dew double sided paper from the Pink Gelatio Collection by Kaisercraft ..
Papaya speciality paper from the Pink Gelato collection by Kaisercraft ..
Pineapple double sided paper from the Pink Gelato Collection by Kaisercraft .. 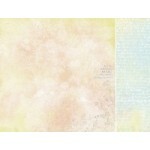 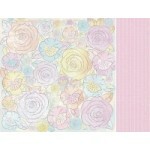 Pink Grapefruit double sided paper from the Pink Gelato Collection by Kaisercraft .. 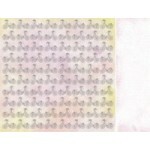 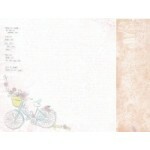 Strawberry double sided paper from the Pink Gelato Collection by Kaisercraft .. 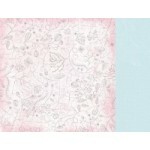 Vanilla double sided paper from the Pink Gelato Collection by Kaisercraft ..
Watermelon double sided paper from the Pink Gelato Collection by Kaisercraft ..